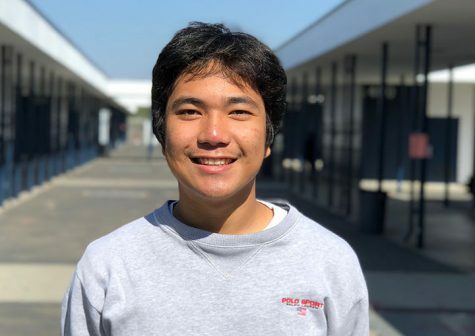 I am a junior for the 2018-2019 Bonita Vista High School’s Crusader publication. It is my second year on staff and journalism to me, means much more than distributing papers across BVH’s campus. The art of publication is a vehicle to express my inner thoughts, ideas and opinions to the masses. It is a power check that serves to regulate any exploitative figures that aim to subject minority voices to oppression.